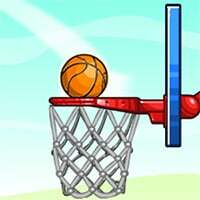 Dribble then shoot the ball into the air as you aim for nothing but net. 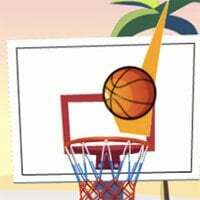 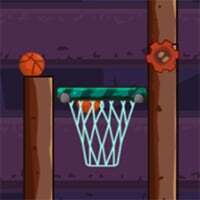 Try to swish the ball for a three or slam dunk for two points. 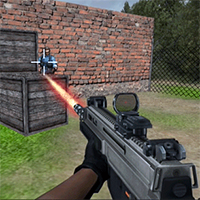 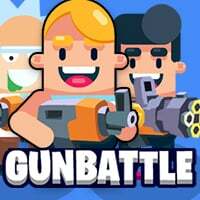 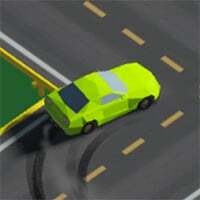 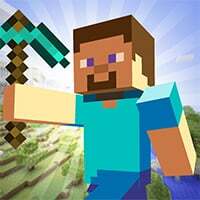 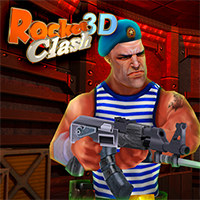 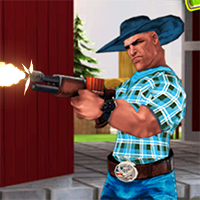 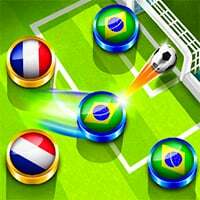 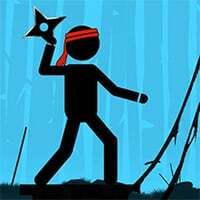 Compete against computer opponents or players from around the world in our multiplayer titles. 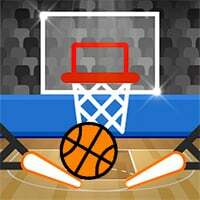 These games are centered around one of the worlds most played sports: Basketball. 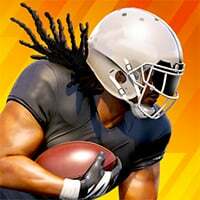 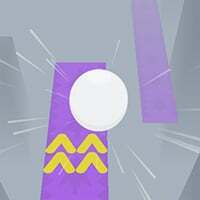 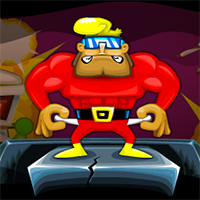 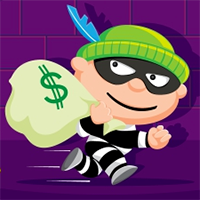 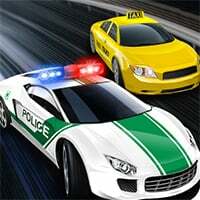 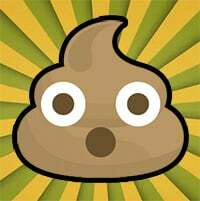 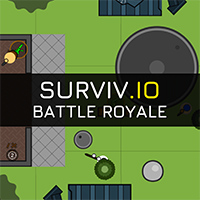 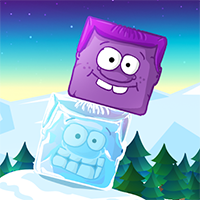 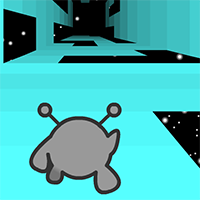 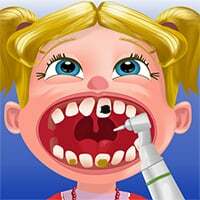 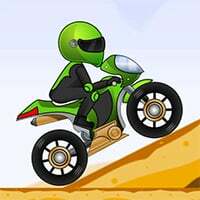 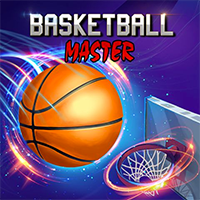 Keep improving your skills until you get to the top of all of the leaderboards and unlock all of the achievements. 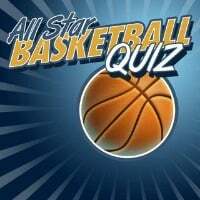 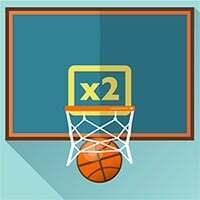 Enjoy one of our 40 free online basketball games that can be played on any device. 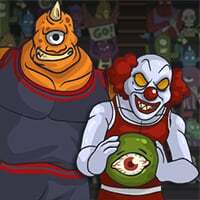 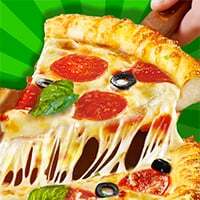 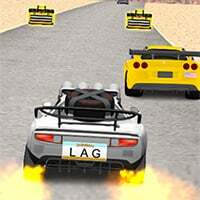 Lagged.com is the home to some of the best basketball games including many of our own creations exclusive to Lagged. 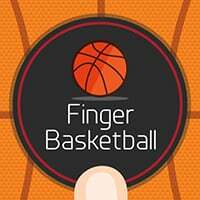 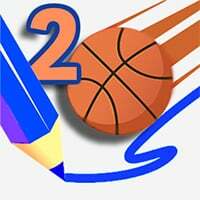 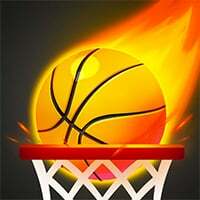 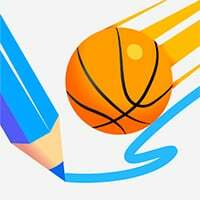 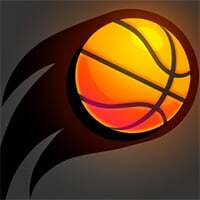 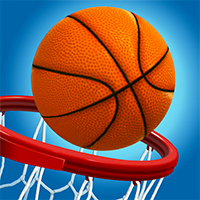 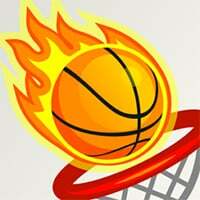 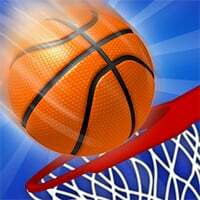 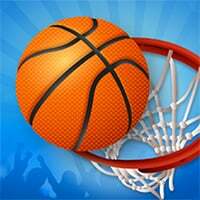 Play any of our Basketball games on your mobile phone, tablet or PC. 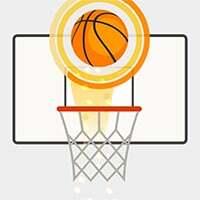 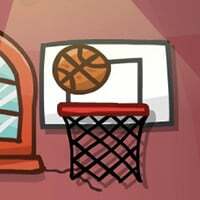 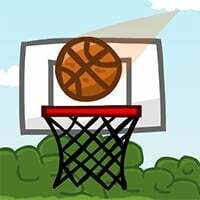 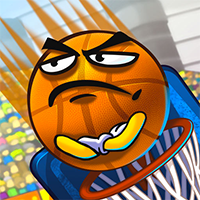 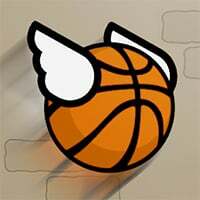 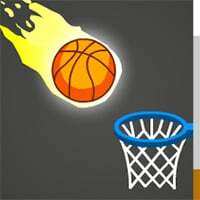 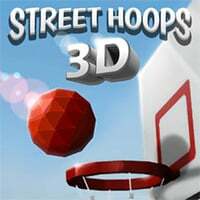 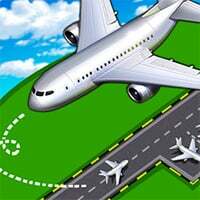 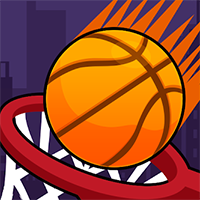 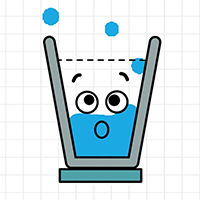 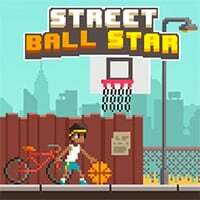 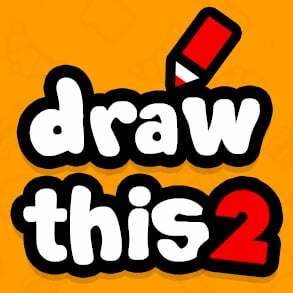 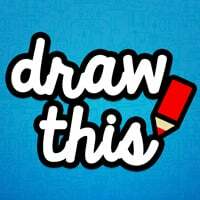 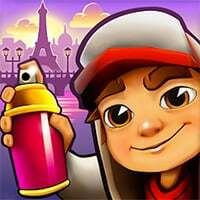 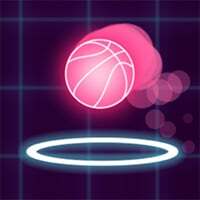 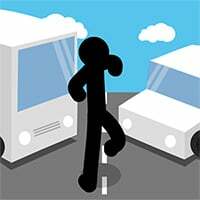 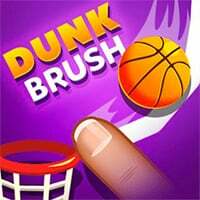 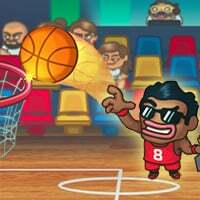 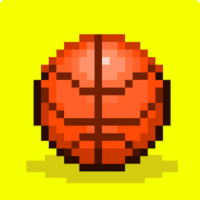 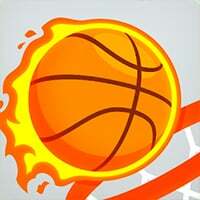 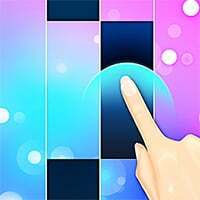 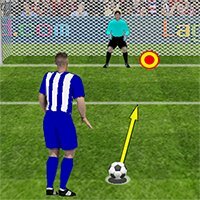 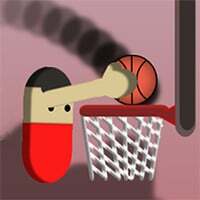 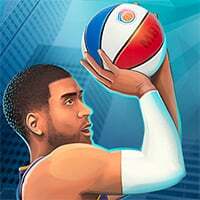 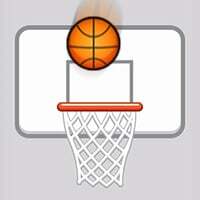 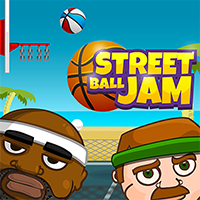 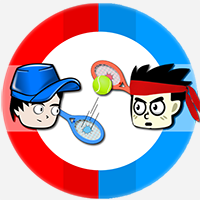 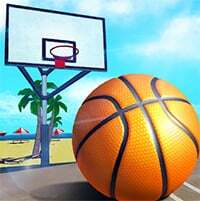 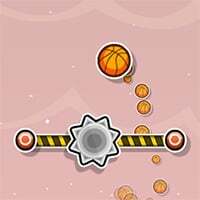 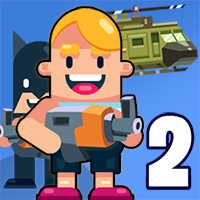 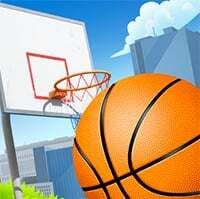 Play hit titles like Tap Tap Shots, Basket Slam Dunk, Street Ball Jam and many more. 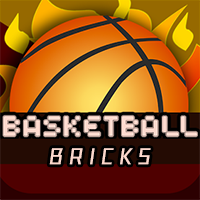 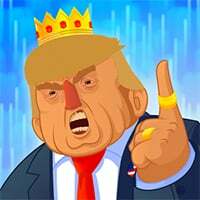 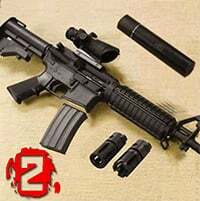 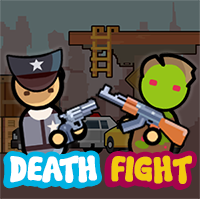 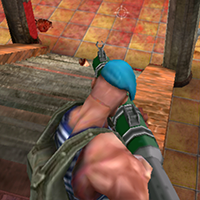 For more games simply go to our best games page.